Through 40 years of continuous scientific research and development, ILHWA has become the World Leader in Ginseng Science and is recognized globally for its quality products. ILHWA means “One Harmony.” We pursue the harmony of science and nature. 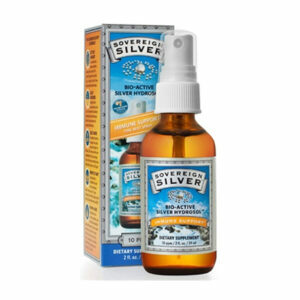 The company is driven by a single passion…to bring wellness to humanity world wide through this incredible herb. In 1981, ILHWA created a research and development center, applying the best in scientific research to create breakthroughs in ginseng growth, harvesting, processing and extraction. Today, ILHWA is a focused high tech pharmaceutical and nutraceutical company with 3 divisions: Ginseng, Pharmaceutical, and Beverage. ILHWA is fully KFDA compliant, Non-GMO, Kosher-certified, Vegan, GMP and ISO-certified. 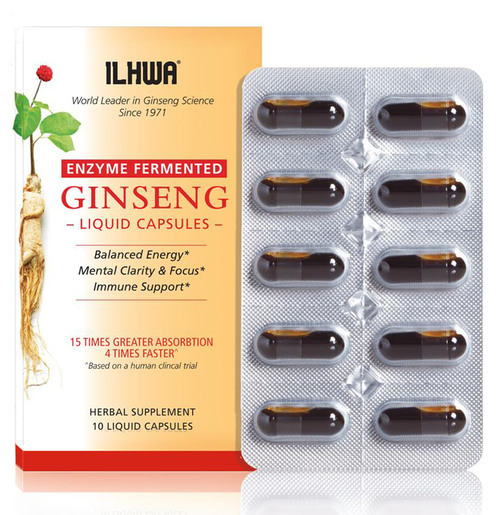 ILHWA holds numerous patents and has published hundreds of papers and clinical studies. ILHWA utilizes the best that modern science has to offer in all of its research and development. The key is to use the best in science while carefully honoring the quintessence of this remarkable ginseng root, which has been used for 5,000 years to heal and optimize human potential. The discovery of Compound K, the patented GinST15 ingredient in ILHWA’s high absorption enzyme fermented ginseng, is the result of dedicated science that honors the integrity of nature. ILHWA uses only whole-root extraction method. Take one capsule in the AM. 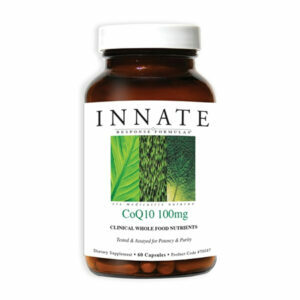 More capsules can be taken in the PM as needed or recommended by your healthcare professional. Best taken on an empty stomach. 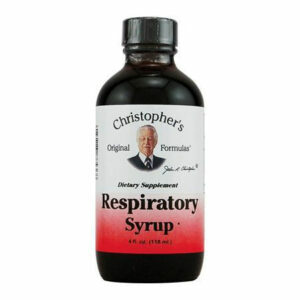 Dissolve capsule under tongue and/or swallow with water. Vegetable glycerin (non-gmo), capsule: cellulose (plant based). If you are pregnant, nursing or taking any medications, consult your doctor before use. Keep out of reach of children. Store in a cool, dry place away from direct sunlight. Do not use if the packaging is broken. 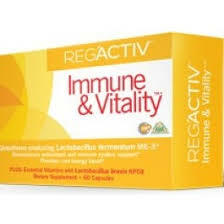 Reg’Activ – Immune & Vitality, 60 Caps.